Here you will learn how to develop an attractive, easily readable, conceptual, business-oriented entity/relationship model, using a variation on the UML Class Model notation. 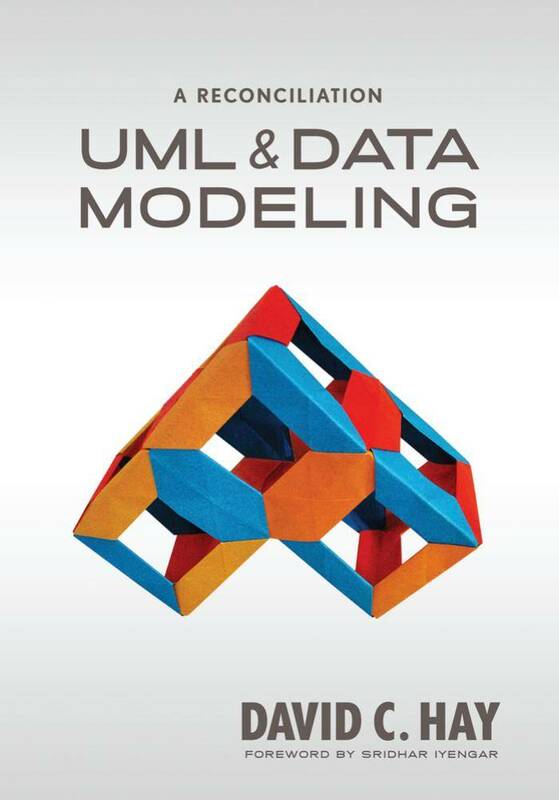 • UML experts who don't realize that architectural data modeling really is different from object modeling (and that the differences are important). David Hay's objective is to finally bring these two groups together in peace. Here all modelers will receive guidance on how to produce a high quality (that is, readable) entity/relationship model to describe the data architecture of an organization. The notation involved happens to be the one for class models in the Unified Modeling Language, even though UML was originally developed to support object-oriented design. Designers have a different view of the world from those who develop business-oriented conceptual data models, which means that to use UML for architectural modeling requires some adjustments. These adjustments are described in this book. David Hay is the author of Enterprise Model Patterns: Describing the World, a comprehensive model of a generic enterprise. The diagrams were at various levels of abstraction, and they were all rendered in the slightly modified version of UML Class Diagrams presented here. This book is a handbook to describe how to build models such as these. By way of background, an appendix provides a history of the two groups, revealing the sources of their different attitudes towards the system development process.